Marvel Preview: The Punisher (2018-) #1 – AiPT! 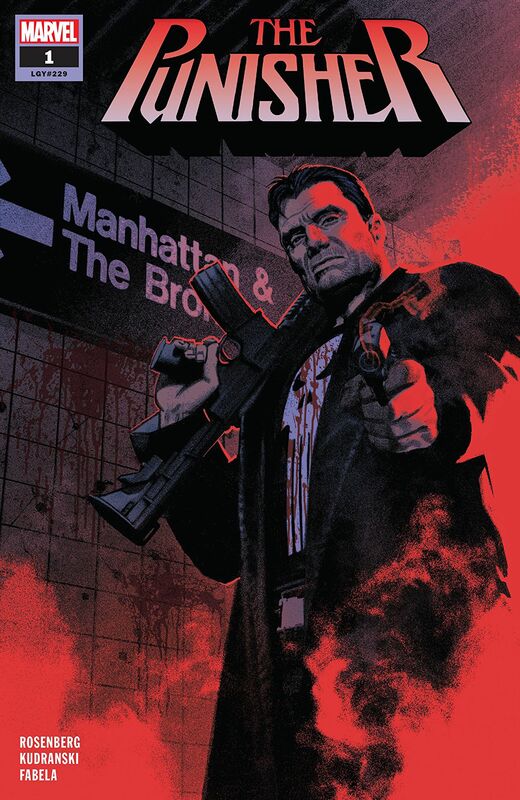 This is the book Punisher fans will be talking about for years to come! YOU CAN TAKE THE PUNISHER OUT OF THE WAR MACHINE… Punisher no longer has the War Machine armor, but he retained his newly acquired taste for big game, and he’s hungry for more. However, the paths to such perilous pursuits are fraught with dangers bigger than any Frank has faced before, and this lone wolf could use otherworldly help on his way up to the world stage. MATTHEW ROSENBERG continues pushing the boundaries of the Punisher, and now joined by acclaimed artist RICCARDO BURCHIELLI (DMZ, Northlanders), this is the book Punisher fans will be talking about for years to come!